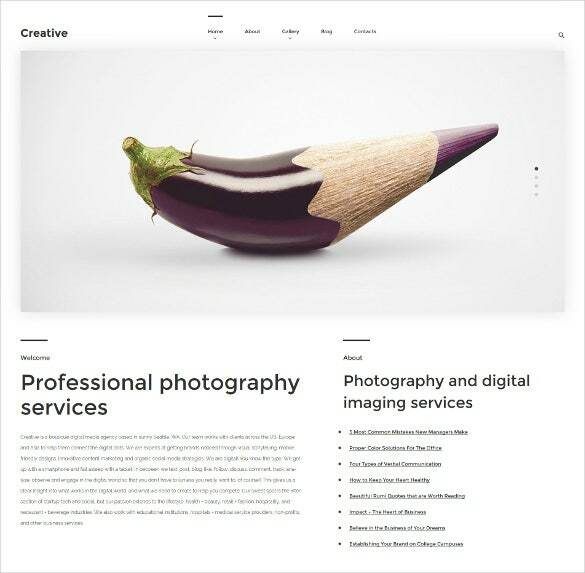 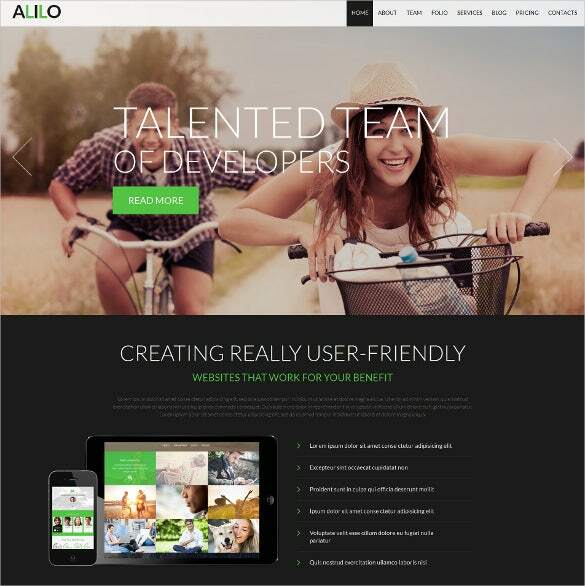 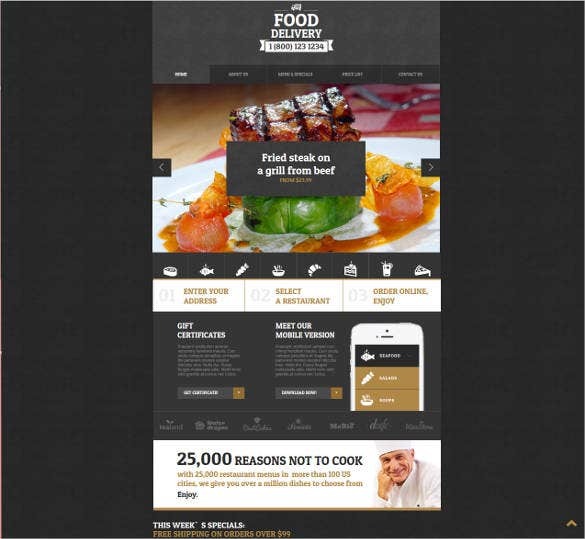 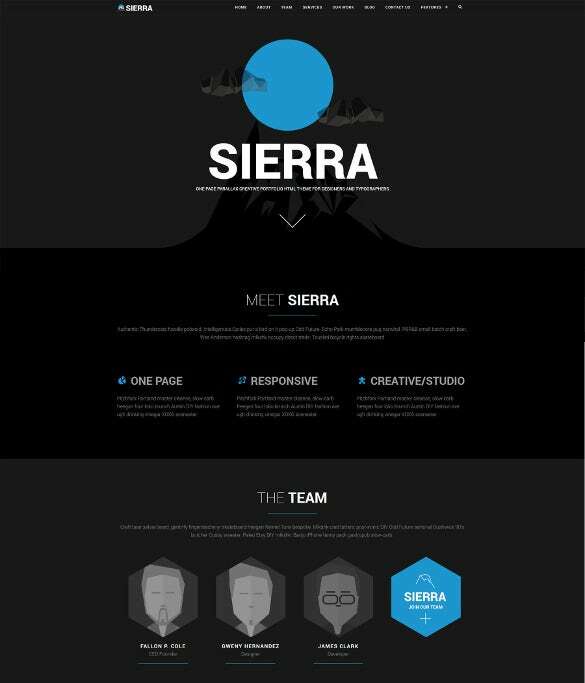 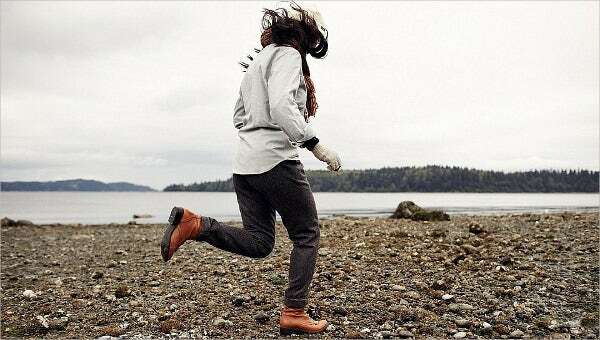 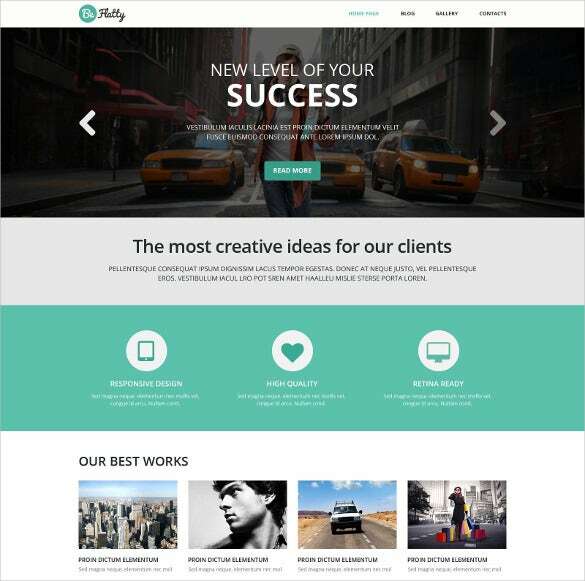 Creative Website themes and templates are crafted for web designs. 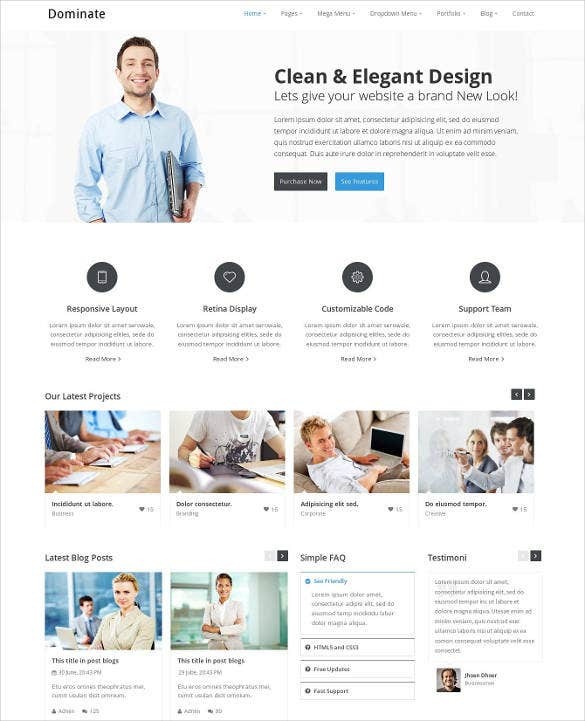 These theme features responsive design, fully editable layouts, custom post types and post formats, multi-lingual ready, more than 80 plus shortcodes, custom widgets, lifetime free updates, fantastic sliders, advanced back up options, multiple color options, easy installation process and also theme has built-in theme customizers.You may also check Creative PHP Themes. 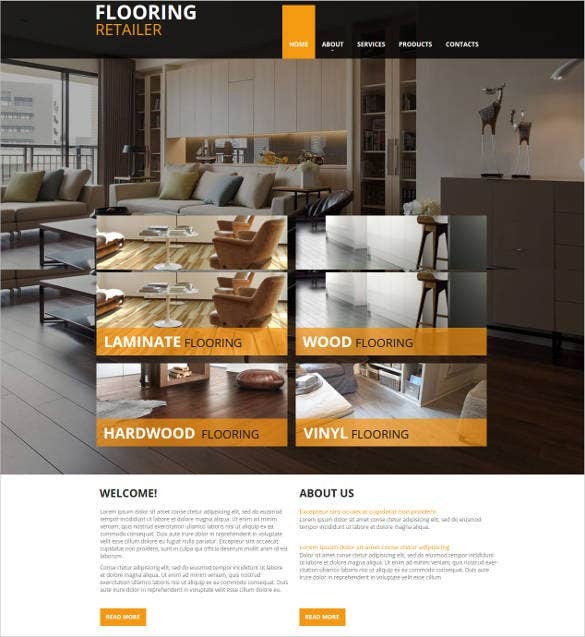 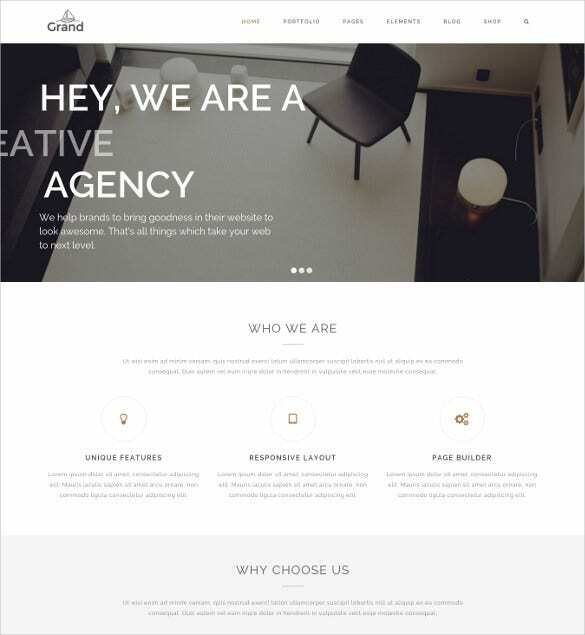 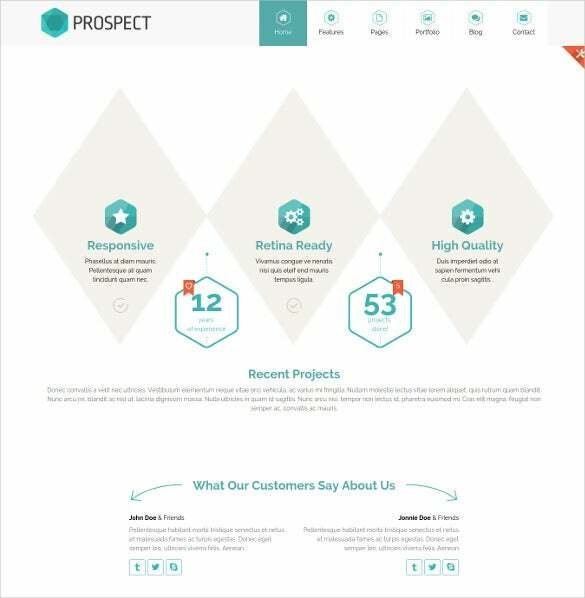 This retina ready Prospect creative HTML Website Template is appropriate for the web designers and graphic designers. 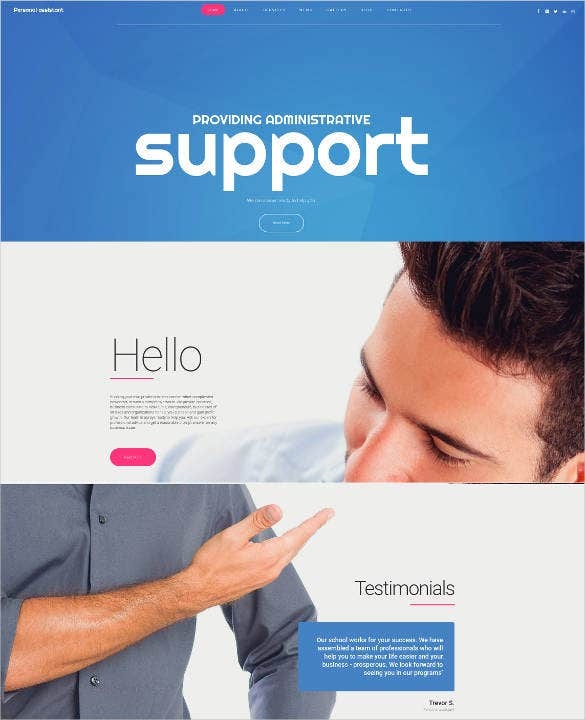 The template has features like crossbrowser compatibility, advanced theme options, and live chat facilty. 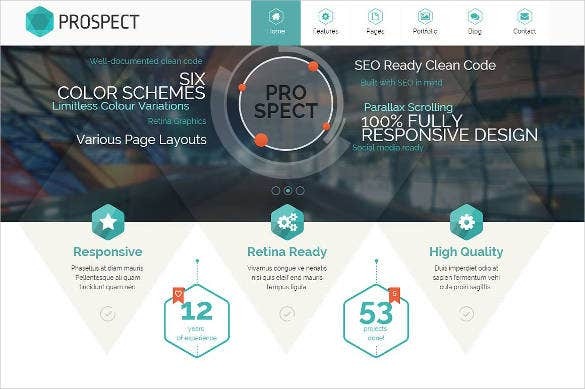 To benefit the web designers, the Clean Multipurpose WordPress Website Theme is absolutely ready. 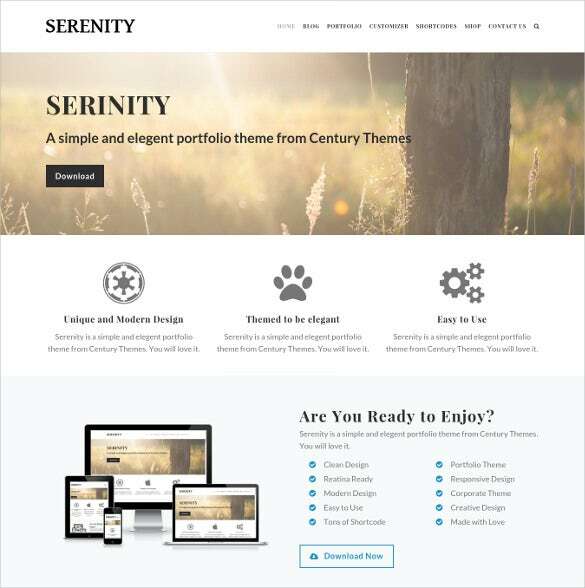 This theme is packed with features like sortable gallery, custom page templates, easy commenting system and much more. 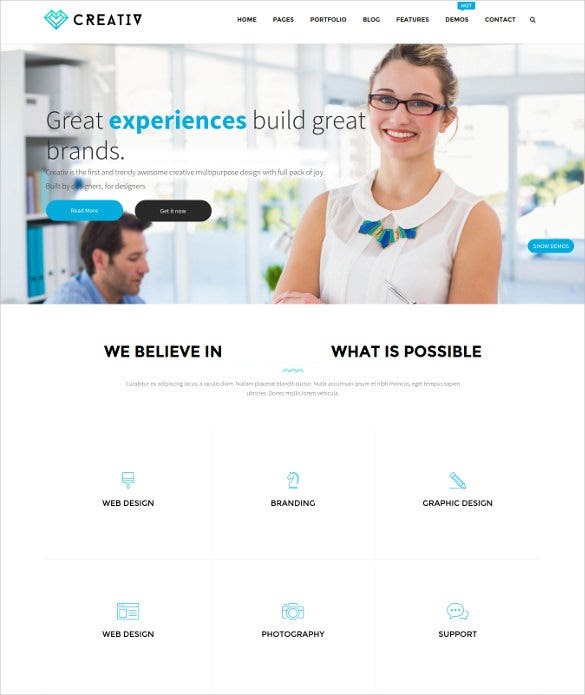 For the bloggers, website designers and graphic designers, the Creative Multipurpose HTML Website Template is ideal. 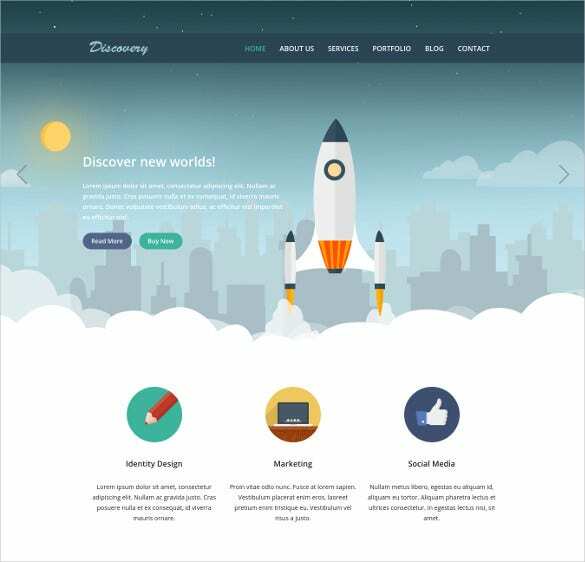 With features like great commenting system, back to top button, sortable gallery and slider view, this template is quite helpful. 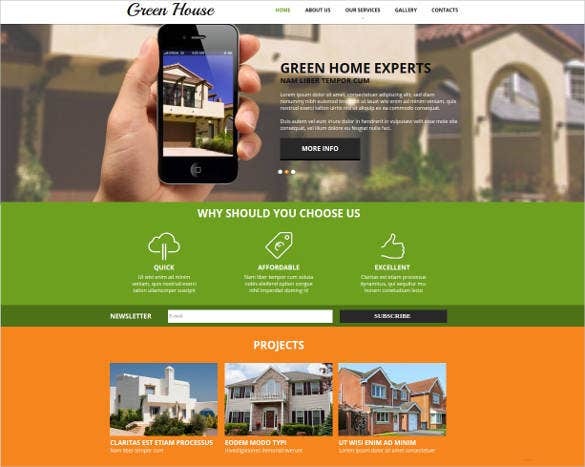 These website designs are ideal choice for corporate agencies, freelancers, organizers, personal uses, creative minds and bloggers. 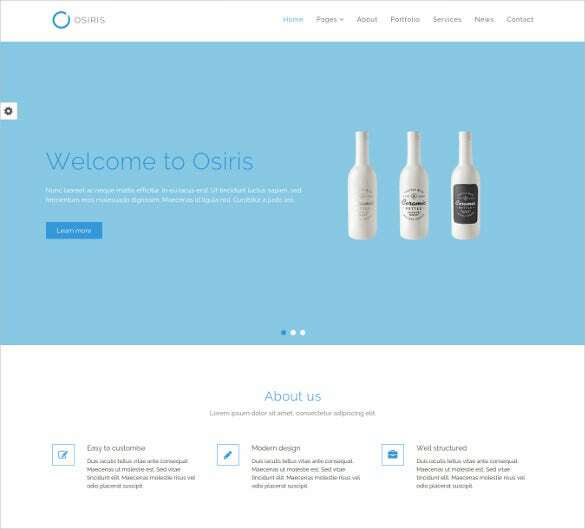 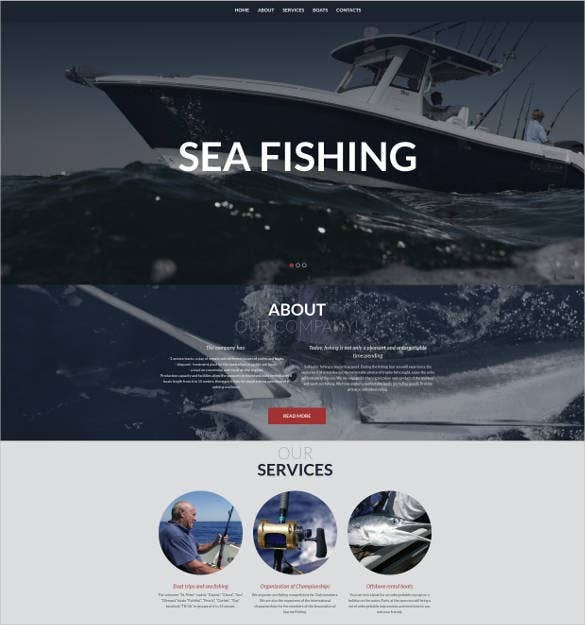 These websites themes come in 2 column layout with additional features like advanced theme options, cross-browser compatibility, parallax effects and many more options.